For over 400 years the spa town of Harrogate has been renowned for the unique quality of its water. 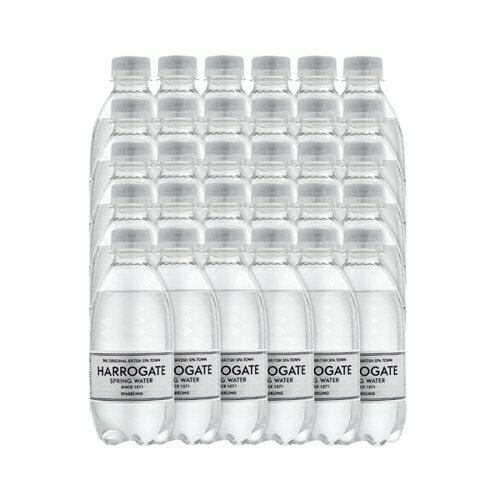 Bottled straight from the spring on Harlow Hill near Harrogate, the water is naturally rich in magnesium and calcium with low sodium levels, giving a perfect balance of purity and taste. 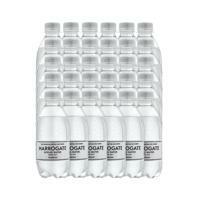 This pack contains thirty 330ml plastic bottles of sparkling water.